Zoya Maya: Gorgeous pink coral jelly. 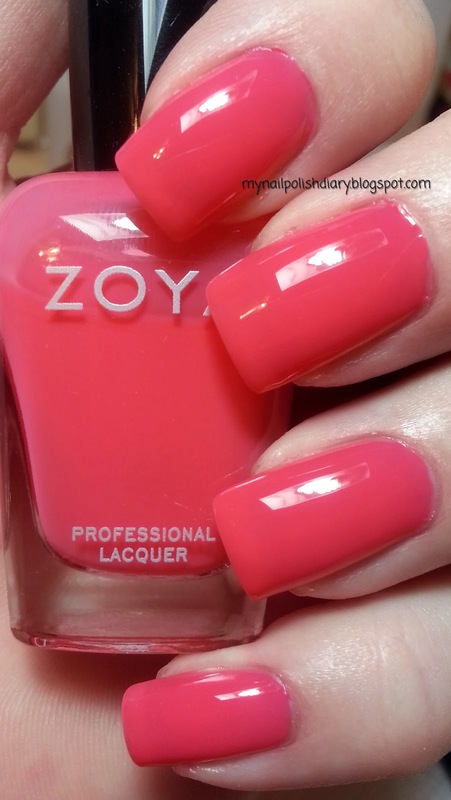 Zoya Maya from the Paradise Collection. Oh boy do I love this polish! In every way. The application was seamless. The finish is to die for and the color is fun! The wear was great too. Happy :) My all time #1 favorite Zoya ever! I absolutely adore this colour.